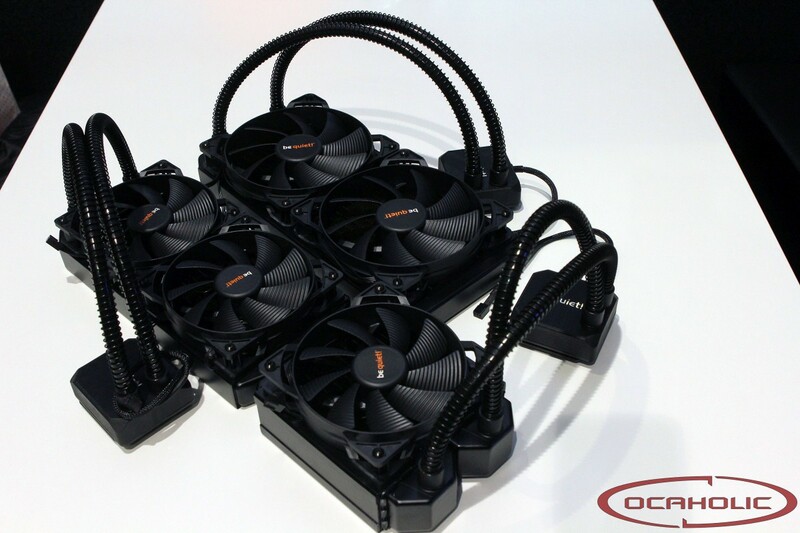 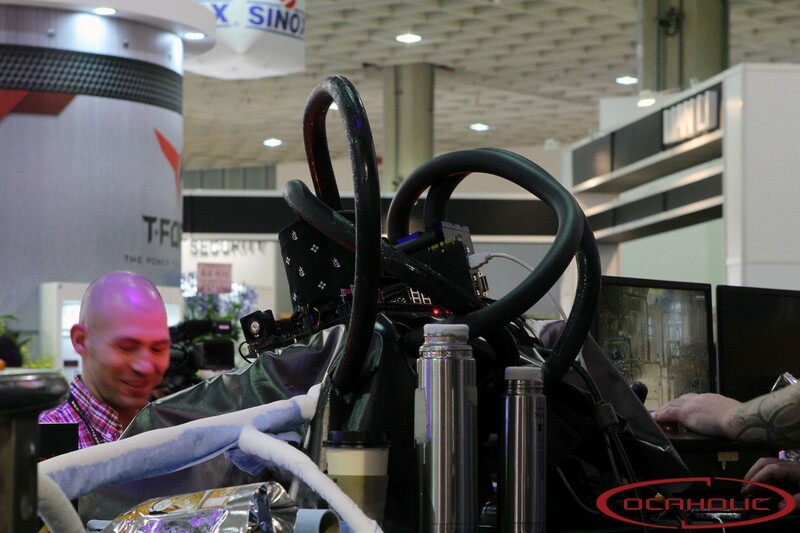 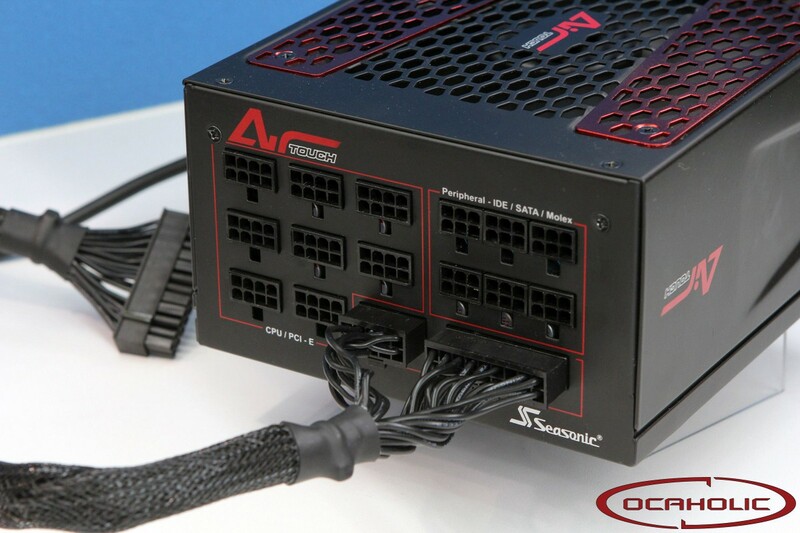 During Computex, Vince 'Kingpin' Lucido unveiled a weird cooling system that remember me a huge octupus with all that tubes. 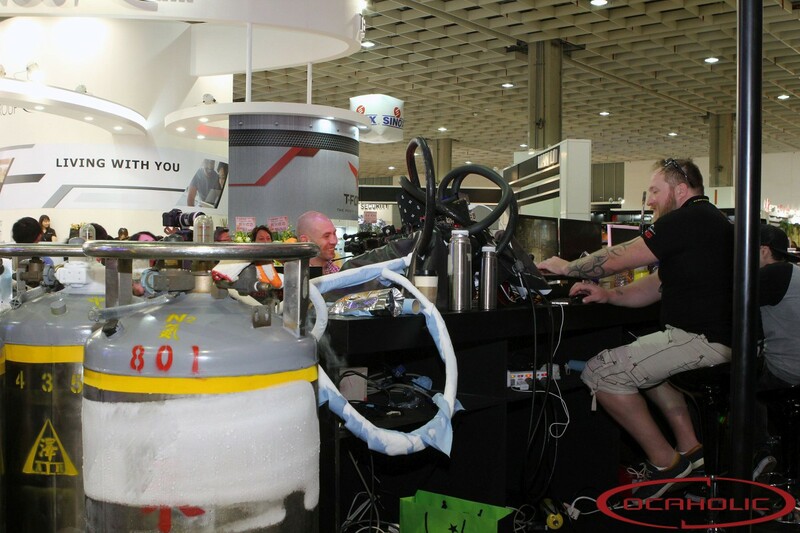 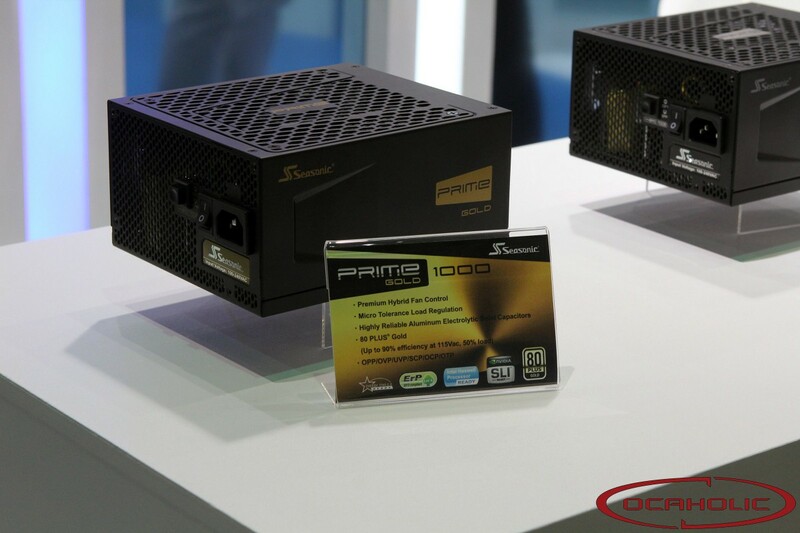 In the booth I608, he showed a high efficienty LN2 PC Extreme Cooling branded as KPC LN2. 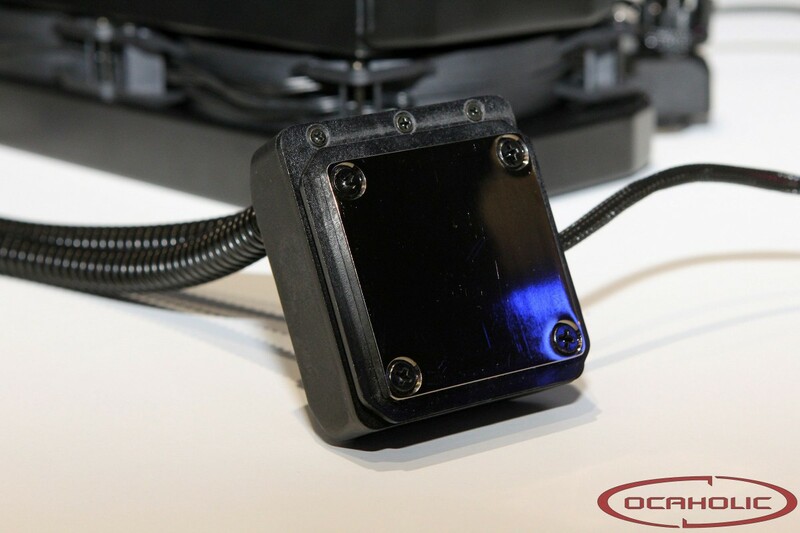 In addition, as a tribute of one of the greatest fighting games, he did a controller mod with a MK xbox stick. 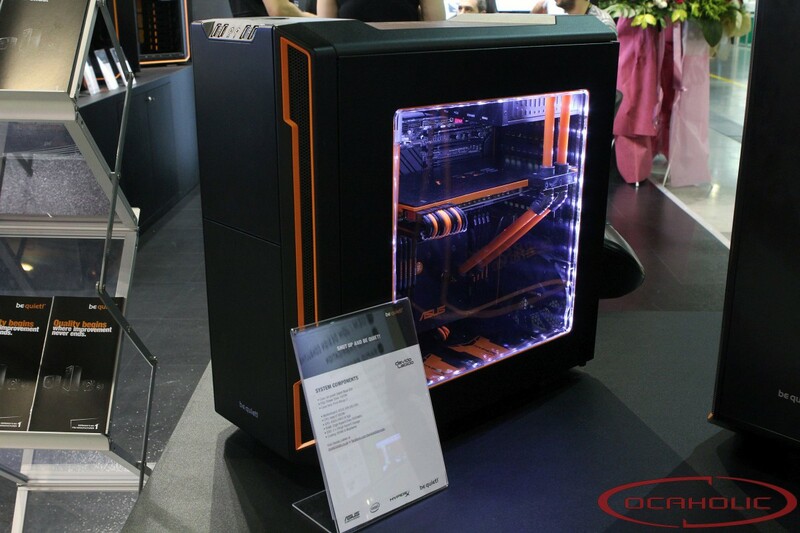 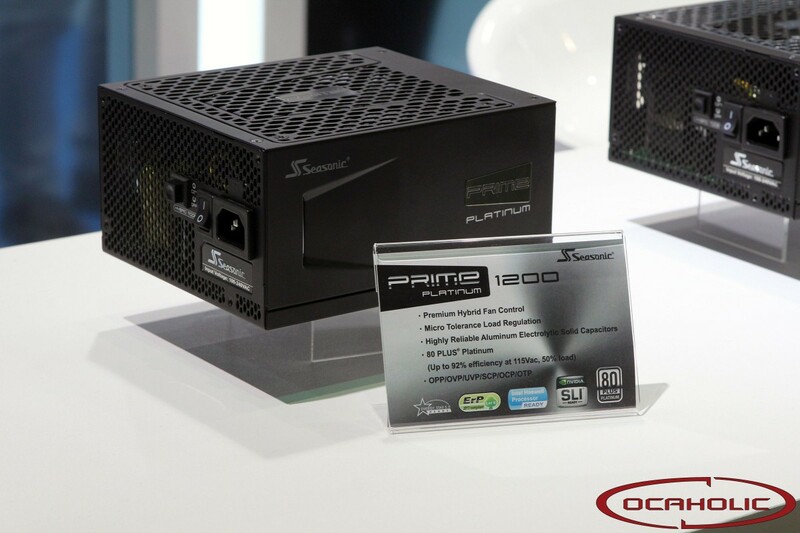 Good news today from Computex! 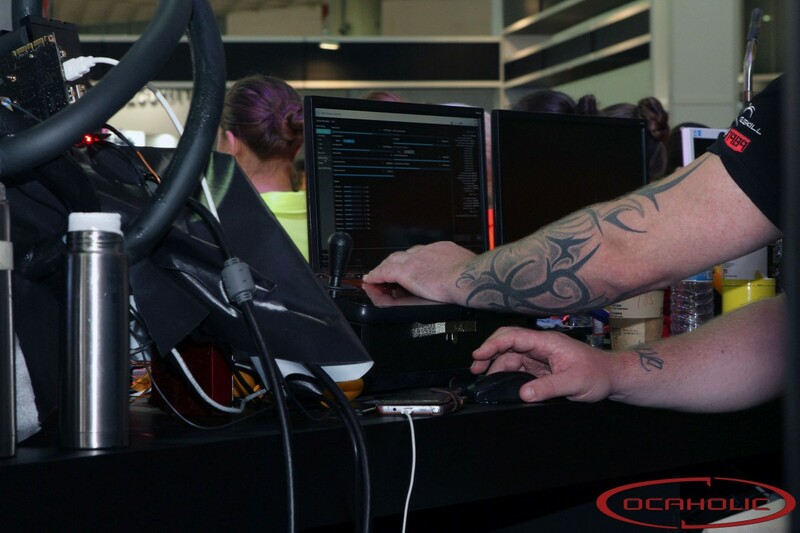 It looks like our Mike and Franco pushed really hard in Computex OC booth. 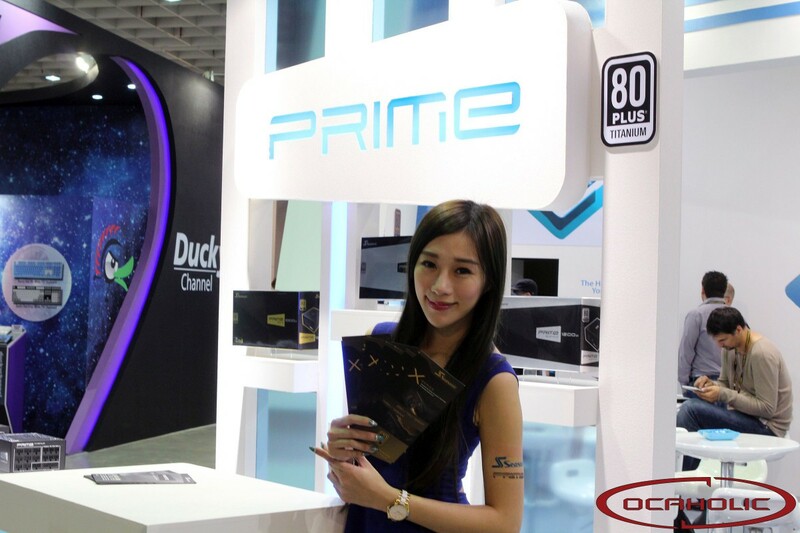 Franco reached the 1st place yesterday in HWBot Prime winning 500 dollars. 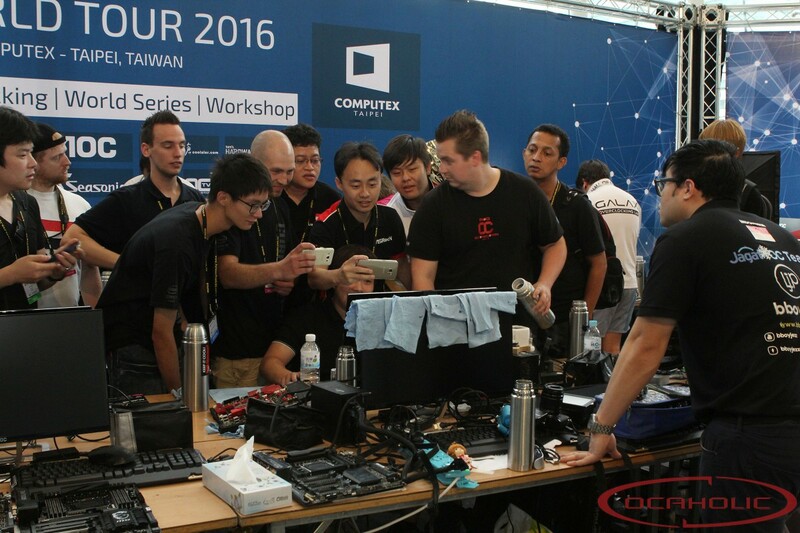 Today our Mike has done a new WR on DDR4 with Lam and Nick. 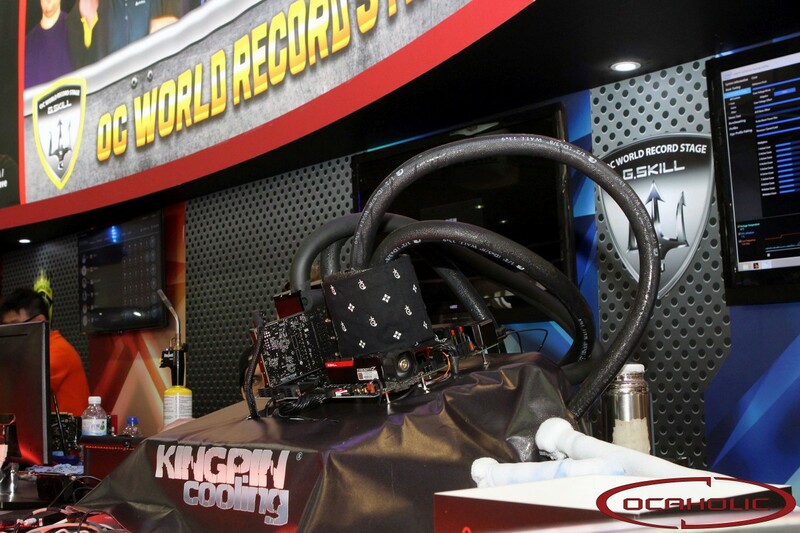 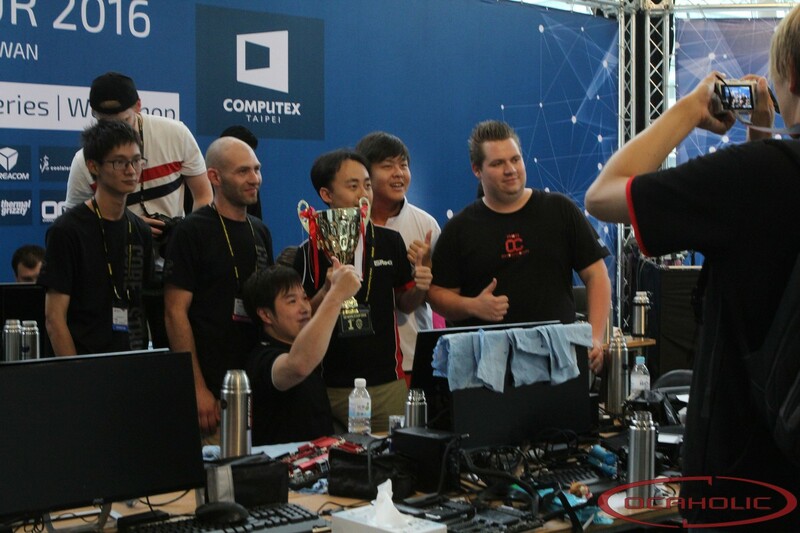 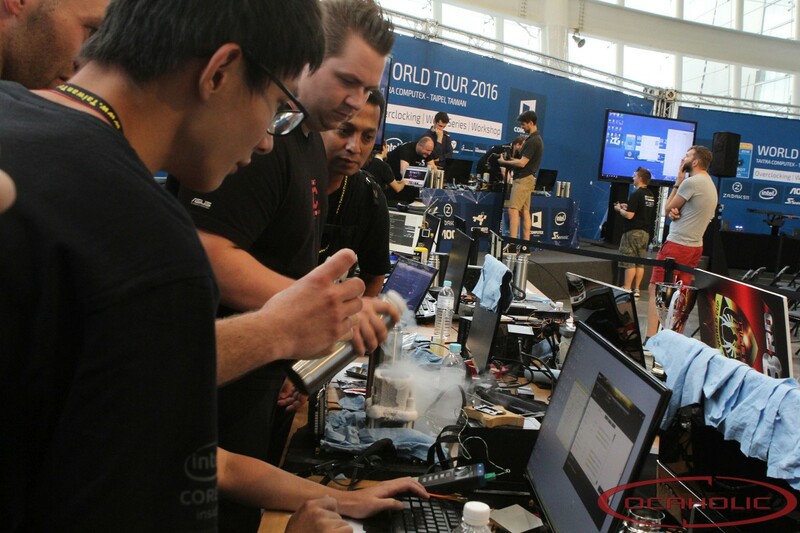 The actual new world record is set to 2515.19 MHz. 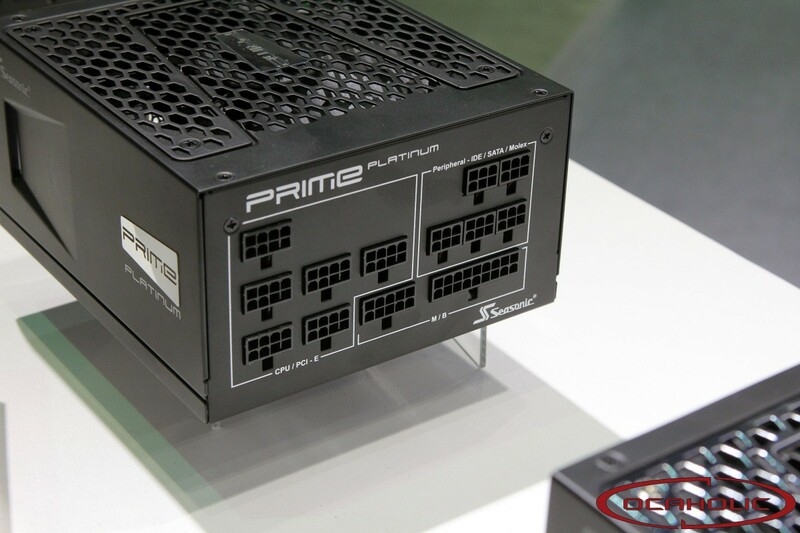 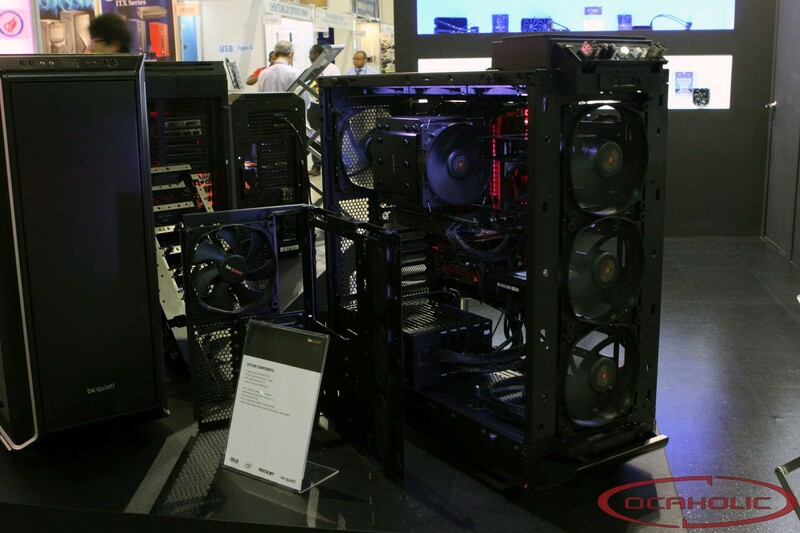 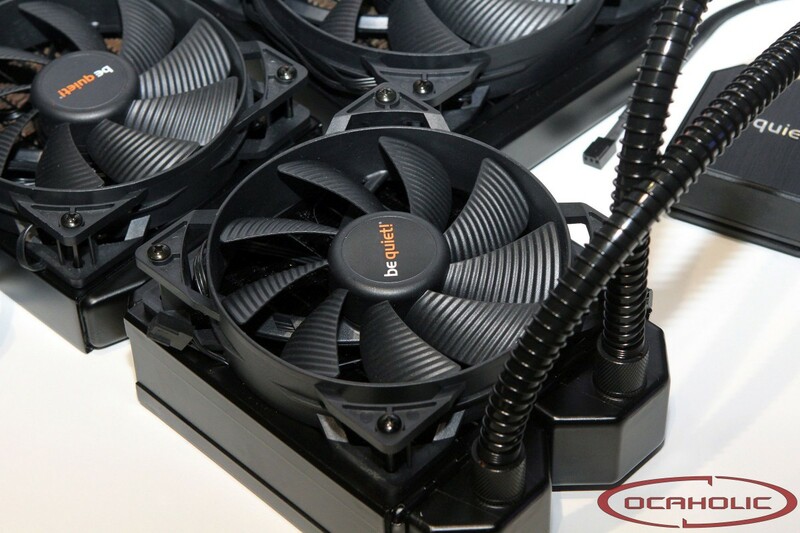 We heard a lot about bequiet products lately, like PSU, cases and coolers. 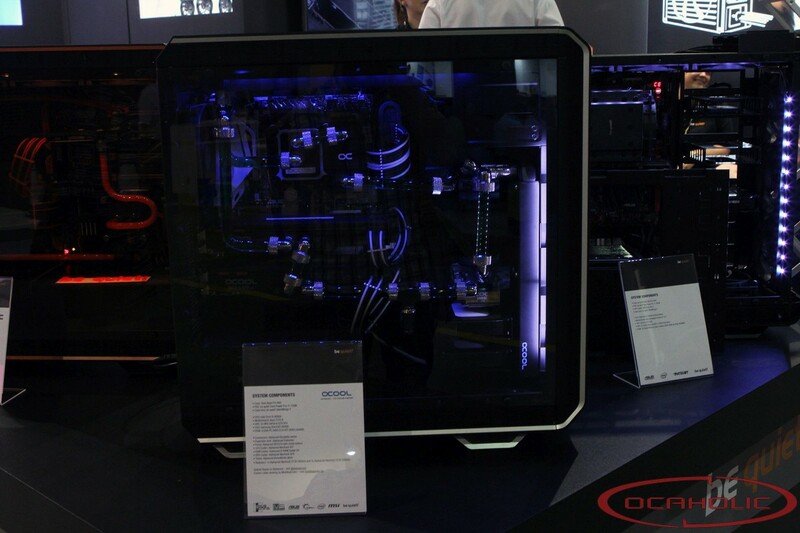 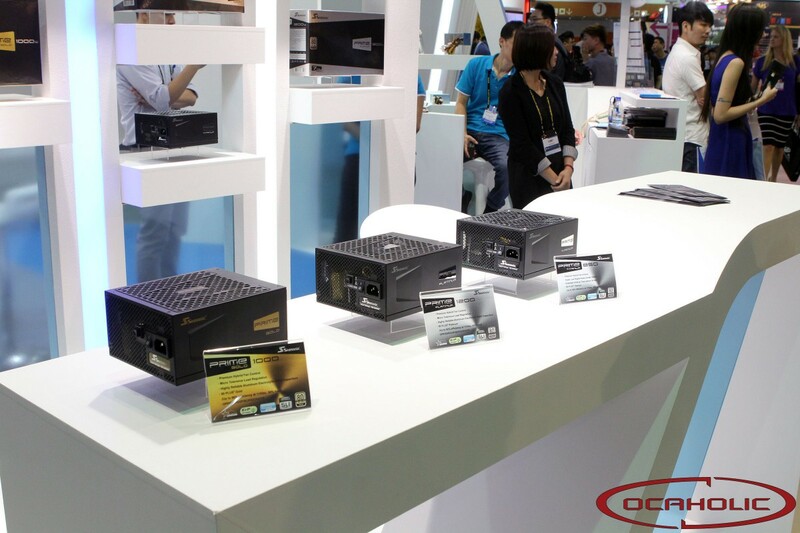 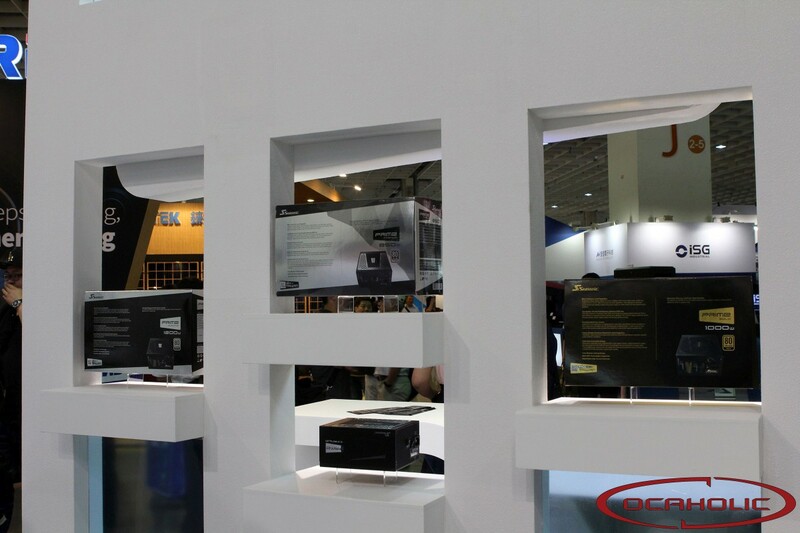 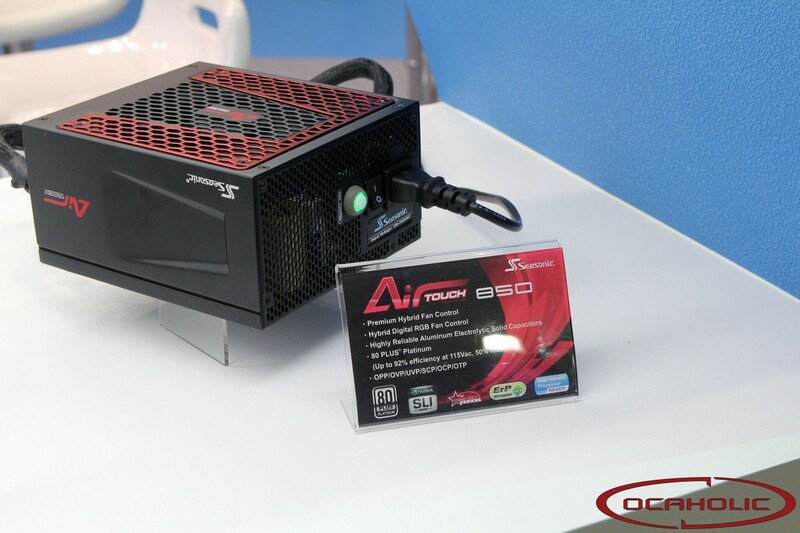 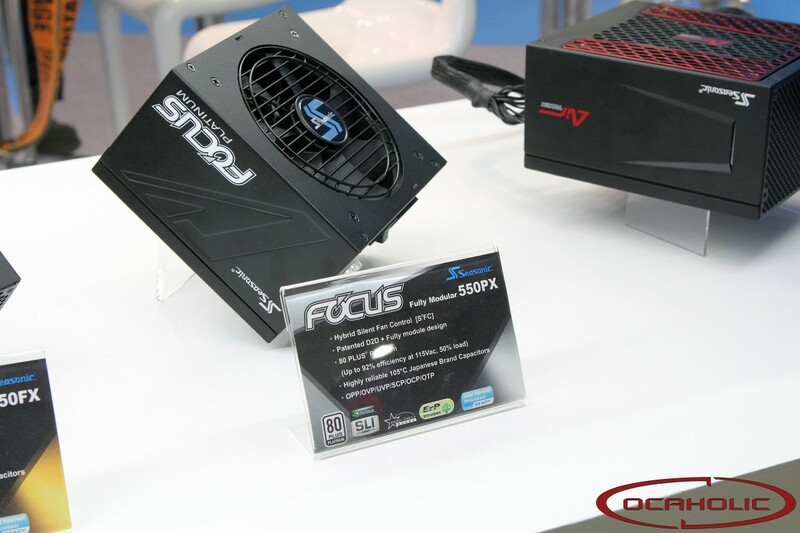 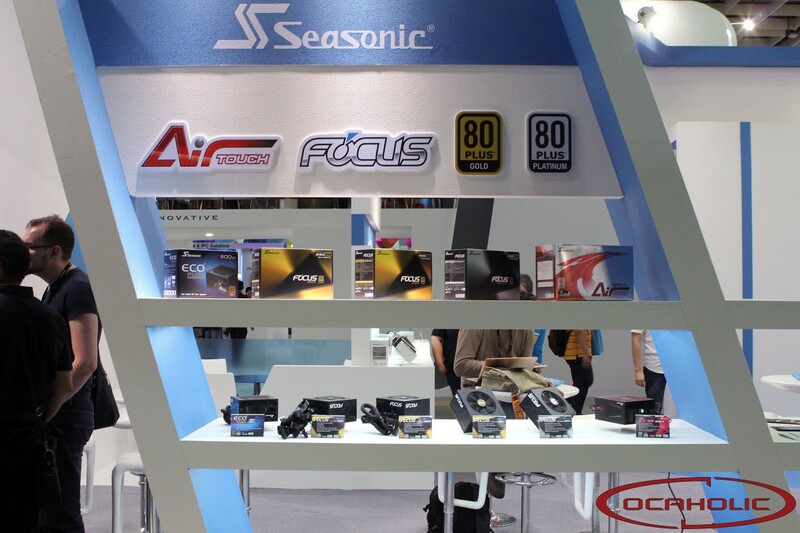 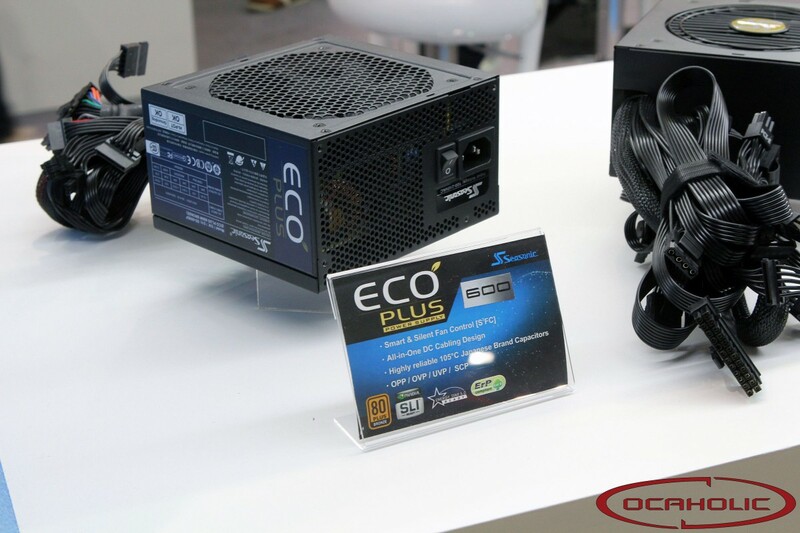 During Computex they introduced a new full series of AIO probably based on alphacool. 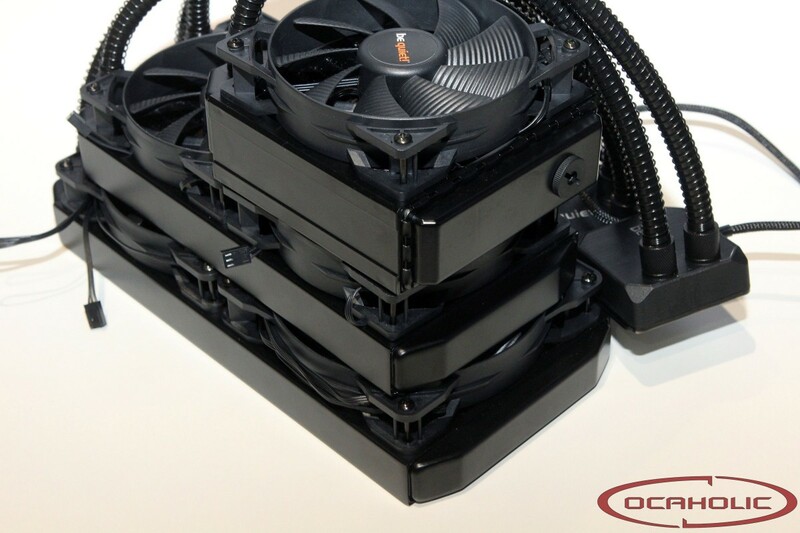 On following some pics and also more pics about cases.